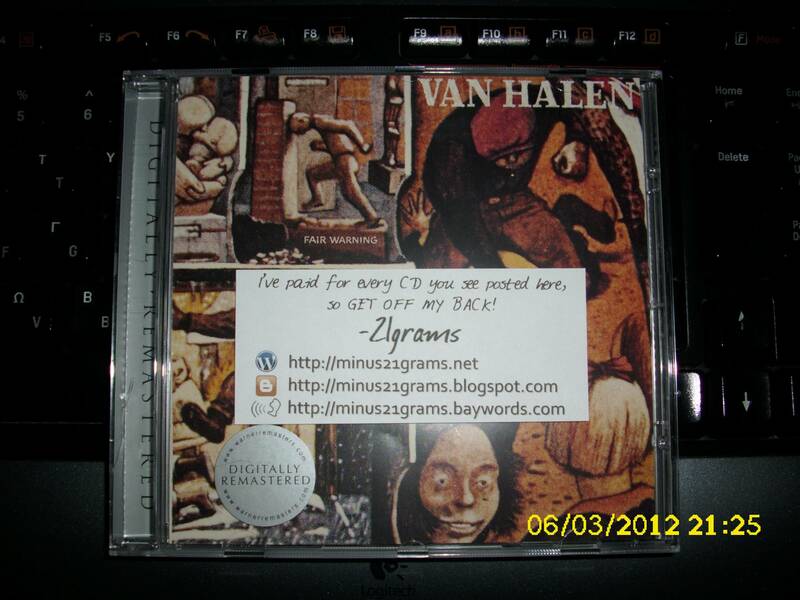 Thanks for posting these Van Halen CDs. Great work. Awesome, Awesome, Awesome! Thank you! Any way you could post the Remasters of “Diver down” and “1984”? Either way – again THANK YOU! 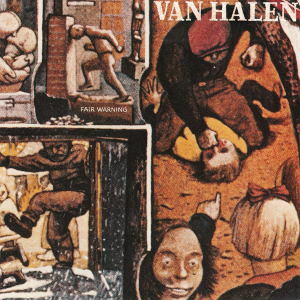 Me gustaría saber quién es el autor de la portada del disco “Fair warning” de Van Halen. Many people agree that “Fair warning” is the best Van Halen album, especially Van Halen fans. “Fair Warning” is the greatest album ever. It is the pinnacle of sound in the history of music. “Physical graffiti” is the only album I think that could possibly match it, but that is a double album. Can you please put up “Fair warning” in FLAC? Thanks in advance. Your hard work is greatly appreciated.